Enzymedica products contain the highest therapeutic activities available. 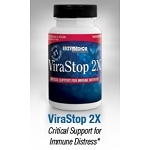 No other company uses higher active units in a multiple enzyme line. 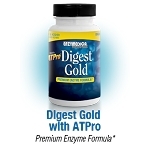 In addition to a digestive enzyme that is on average three times stronger than our competitors, Enzymedica has a therapeutic digestive enzyme blend, a carbohydrate digestion and allergy assistance blend, a blood purifier, and a fat digestion and cardiovascular product.